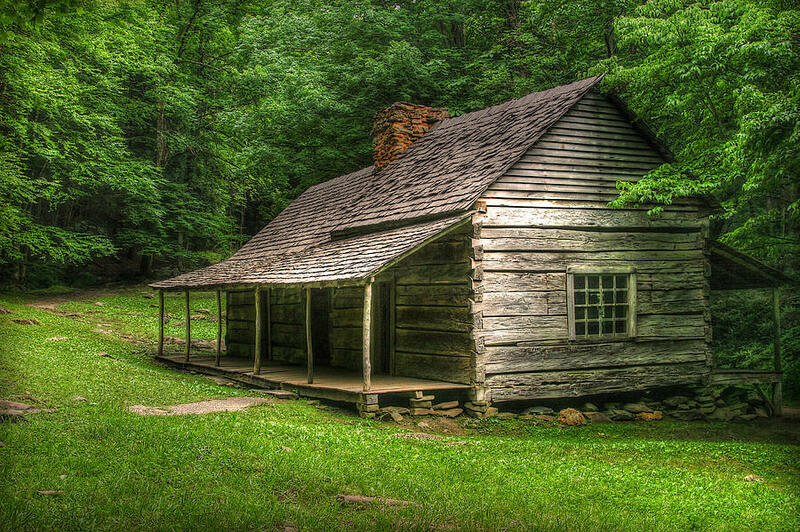 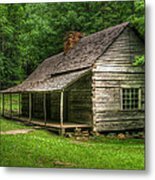 Noah Ogle Cabin is a photograph by Cindy Haggerty which was uploaded on January 20th, 2013. 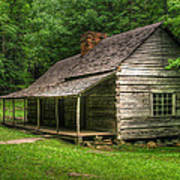 Photo of the Noah Bud Ogle cabin with a tough of digital art included. 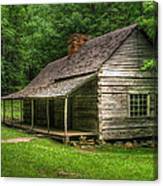 Photo of the Noah "Bud" Ogle cabin with a tough of digital art included.